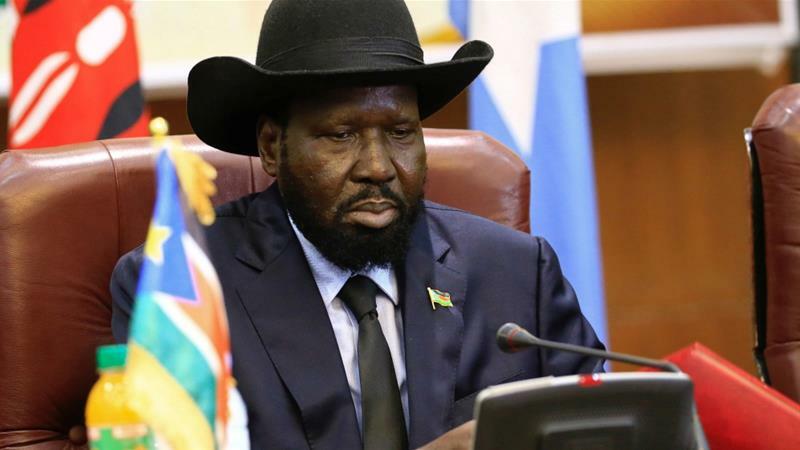 Rabat- The South Sudanese plans to extend the presidential term of Salva Kiir have been rejected by the opposition. MP Paul Yuana Banju said the presidency proposed a bill to Parliament to amend the constitution and extend the terms of Kiir and his officials until 2021. Atem Garang, another MP, said that the bill is guaranteed to pass since the ruling party holds a majority of seats in Parliament. 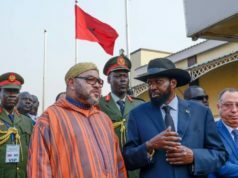 Lam Paul Gabriel, deputy spokesman for the opposition SPLA-IO, told reporters in Juba that Kiir’s intentions are “definitely illegal” and “anti-peace.” He also said that Kiir’s continuation in office undermines the peace process. The government’s move comes amidst the ongoing peace talks between Kiir’s government and the SPLA-IO, led by Riek Machar. 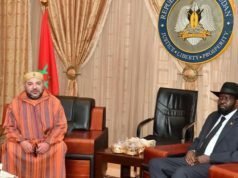 Last Wednesday a “permanent” ceasefire agreed in Khartoum between the two sides of the civil war, to take effect in 72 hours, was almost immediately violated. 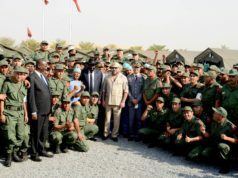 Lul Ruai Koang, spokesman for Kiir’s SPLA, said rebels had attacked Maban in Upper Nile state, near the border with Sudan. He claimed that 18 civilians were killed and 44 wounded. The fatalities included three Ethiopians and two Sudanese. 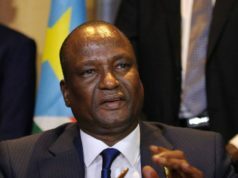 Lam Paul Gabriel claimed their forces had taken a heavy bombardment in Maban and denied the SPLA-IO attacked civilians. South Sudan’s peace talks in recent weeks in Ethiopia and Sudan are expected to continue in Kenya. However, the government’s move and the cease-fire violations further dampen hopes for peace in South Sudan. South Sudan’s civil war began in 2013 when President Salva Kiir accused then Vice President Riek Machar of plotting a coup d’etat. 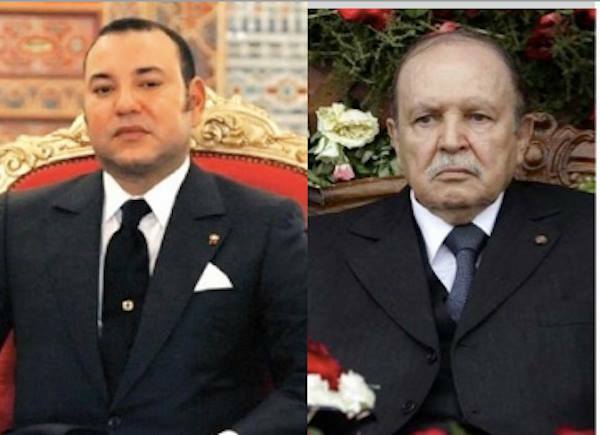 The conflict has since killed tens of thousands, created a humanitarian catastrophe, and destroyed the country’s economy.